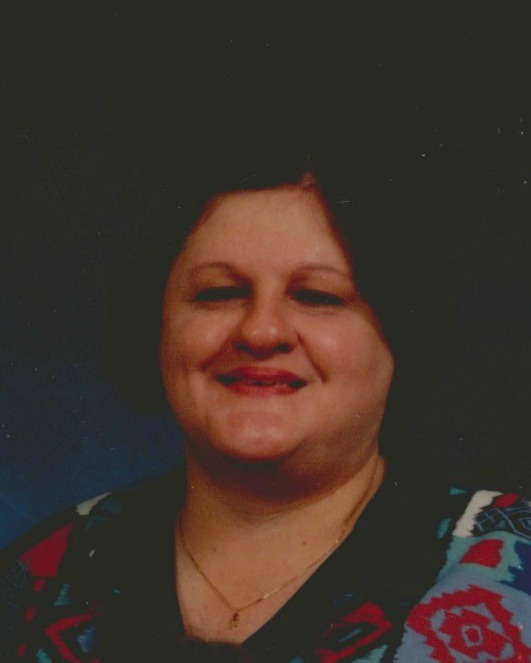 Services for Beverly Sue Wilkinson, 63, who died Saturday, November 5, 2016 at home, will be Thursday, November 10, 2016 at 10 AM at The Church of Jesus Christ of Latter-day Saints, Lazona Ward, 1500 E. 6th Avenue, Mesa, AZ. Visitation will be 1 hour prior to the services at the church. Burial will be at the Valley of the Sun Cemetery. Beverly Wilkinson was born in Utica, NY and came to Mesa with her family in 1960. She attended Mesa schools and graduated from Mesa High in 1972. She worked for Motorola until the plant closed. She was preceded in death by her parents. Survivors include her two sisters, Carolyn Burns-Tharp of Mesa and Debbie Flowers of Thatcher, and several nieces and nephews.